Who is ready for the 6.1″ Huawei beast? 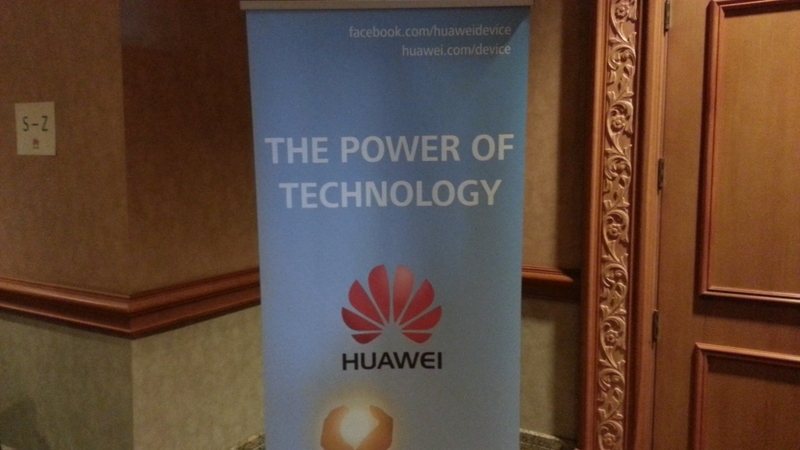 The Huawei press event for CES starts at 1:00PM Pacific, and has everyone abuzz, though I don’t know how positive that noise may be. Is the 6.1″ Ascend Mate too big? Does it cross the line of phone-tablet hybrid territory? We’ll find out in a few moments. You’ll find my solo live blog below, as Tim waits in line for this afternoon’s big Samsung event. I’ll do my best to keep up as I giggle at the insanity.